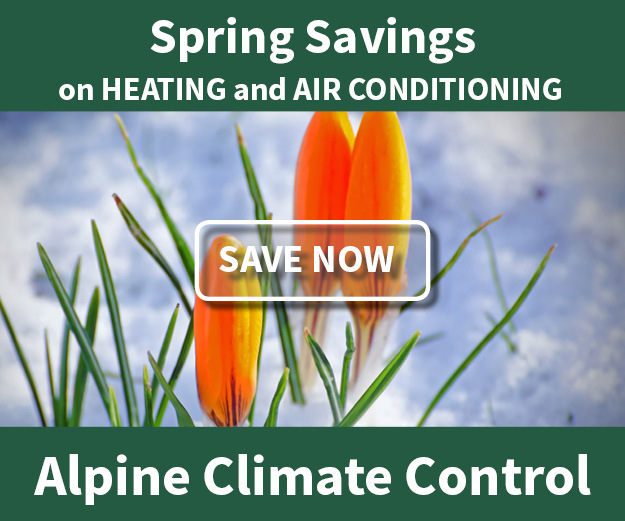 Educational Videos - Alpine Climate Control, Inc.
Alpine Climate Control takes pride in sharing our experience with customers, because informed customers make better decisions about their heating and cooling systems, and that makes them happier customers. We have therefore started putting out videos to help our customers, whether it’s learning how to maintain your equipment or learning about our new products. Either way, we want our customers to feel well-informed about your equipment.